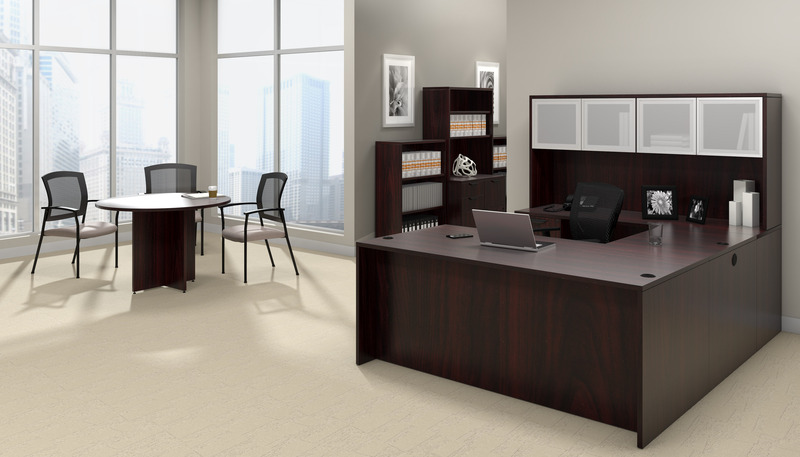 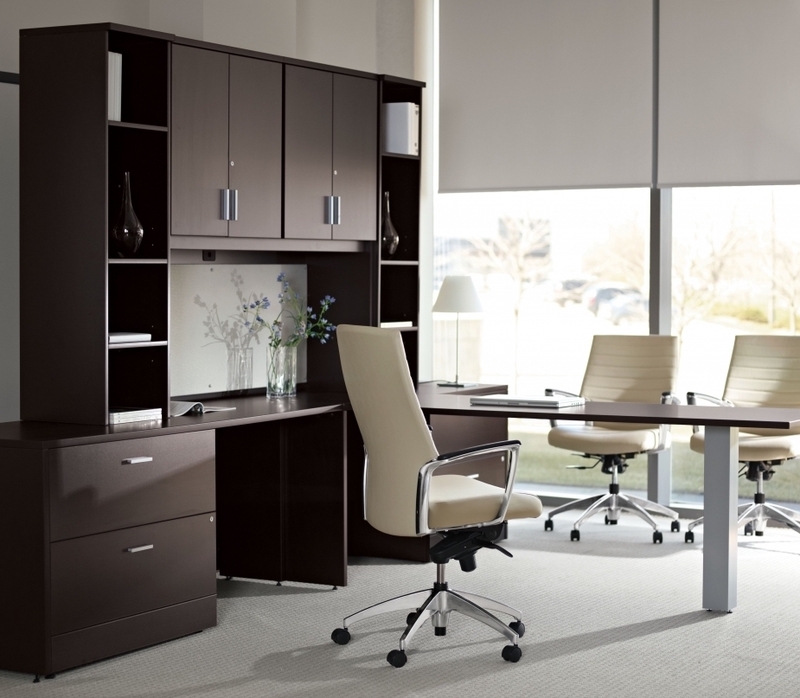 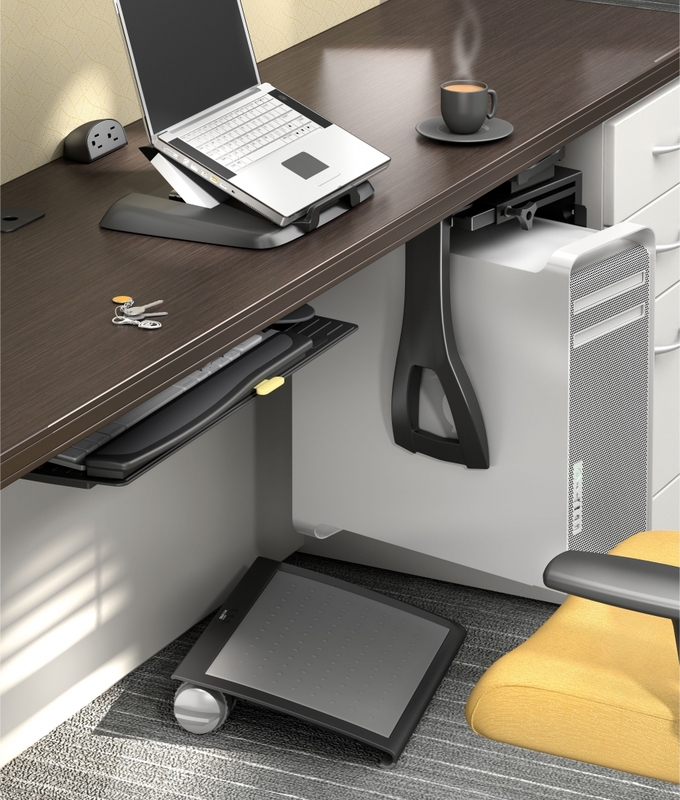 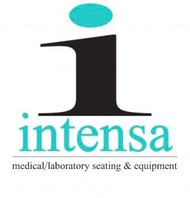 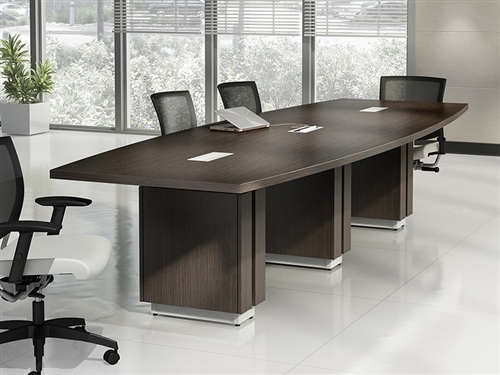 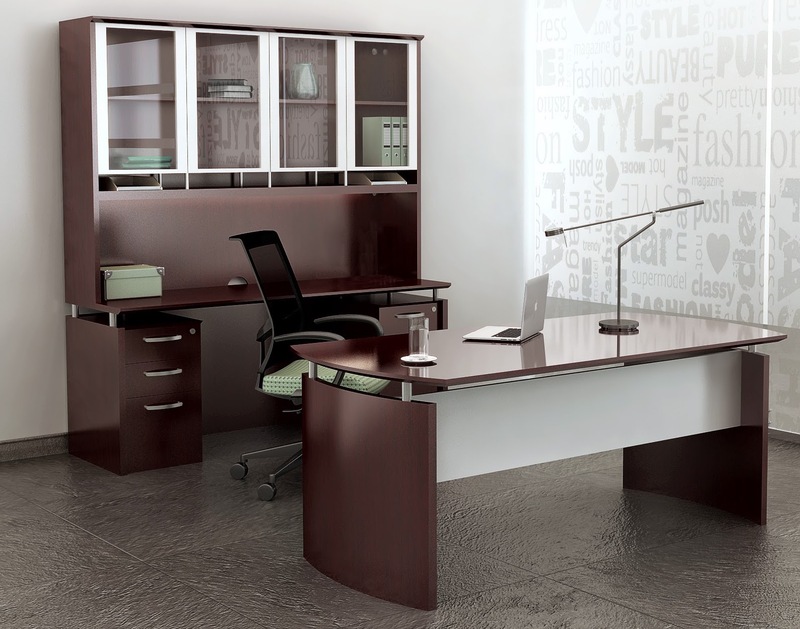 Zira office desks from Global offer unrivaled quality and appeal. 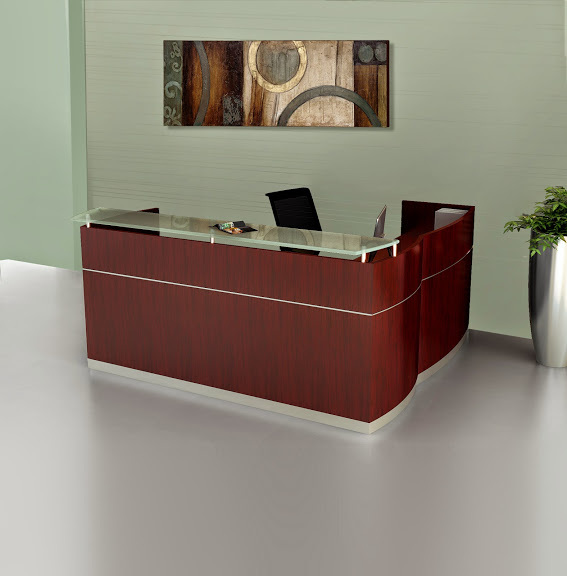 This 66" wide straight front office desk with Box Box File pedestal provides sufficient operating area and storage. 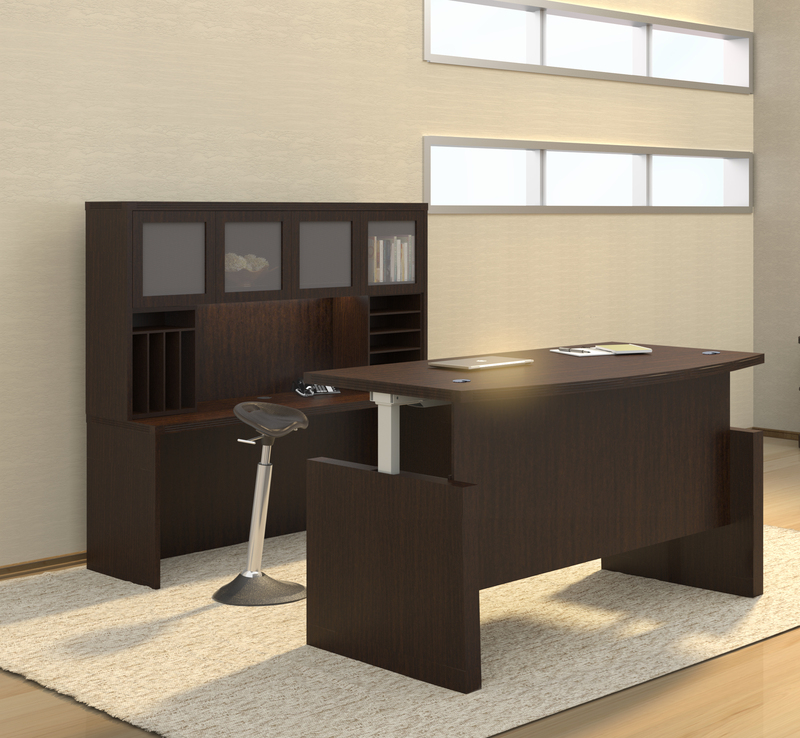 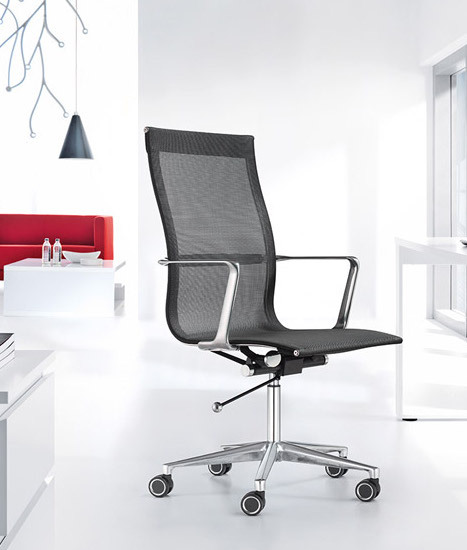 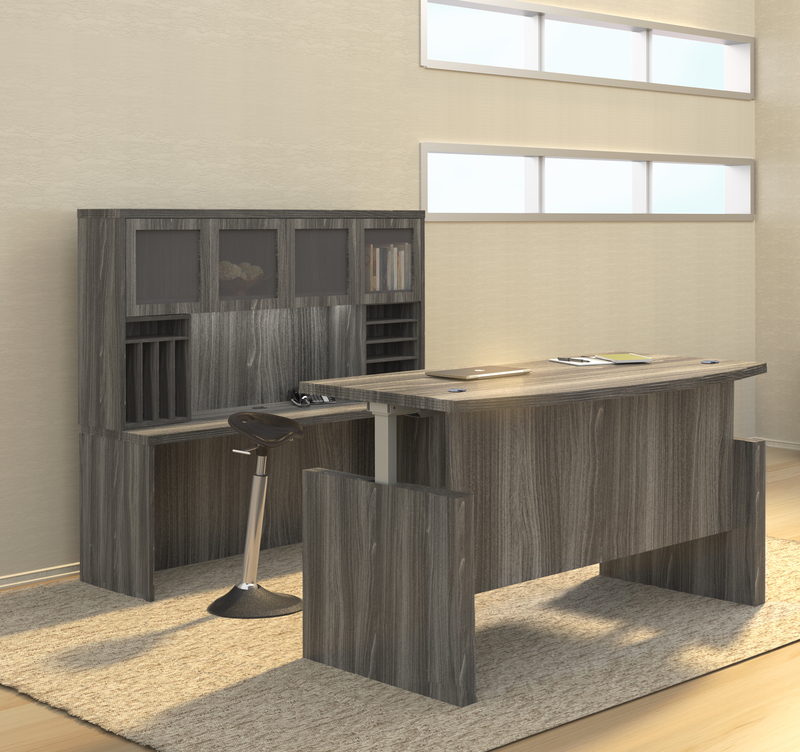 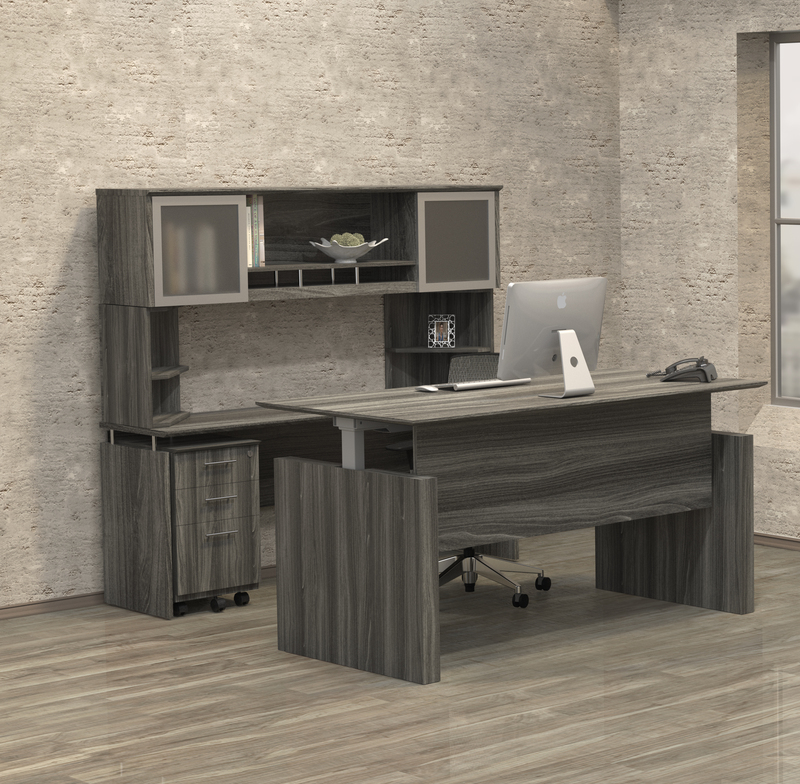 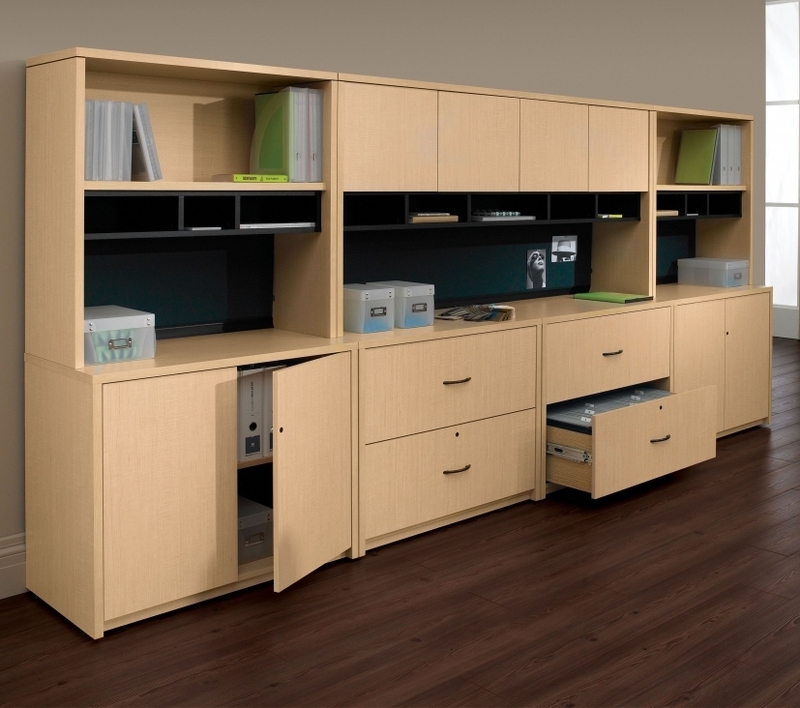 The Z3066F3R model Zira desk can be used individually, or paired with a wide range of matching components from this modular office furniture collection.